Works in conjunction with Garmin tracking devices. Now you can track what's important to you — directly on your smartphone. 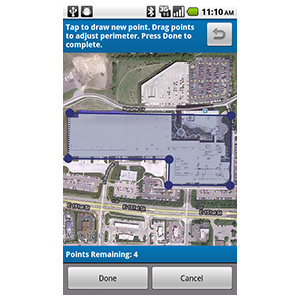 Garmin Tracker is a free mobile app that lets you see your location and your Garmin tracking device's location on a map, making it easy to track and locate it while you're on the go. 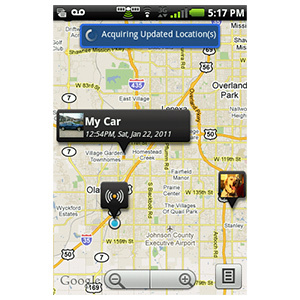 With Garmin Tracker, everything you need to locate and control your tracking device is in the palm of your hand. The app lets you manage everything for your tracking devices that you would normally do from your computer — create/edit geofences (virtual boundaries), view track history, set custom battery alerts and edit settings — from the convenience of your smartphone. With the Deluxe Tracking service plan, you create continuous tracking sessions (15 second updates for up to 5 hours), send invitations for others to track your activities, set speed alerts, schedule queries and more. 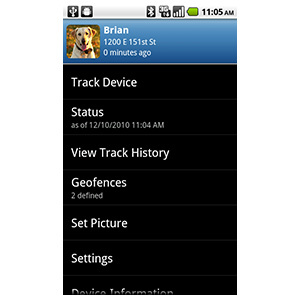 Purchase a Garmin tracking device (such as a GTU™ 10). Use your computer to register your device in your Garmin account. 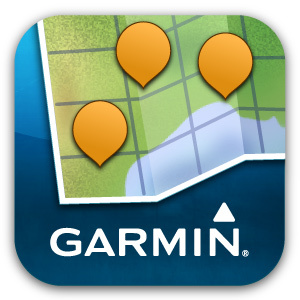 Download the Garmin Tracker app to your smartphone. 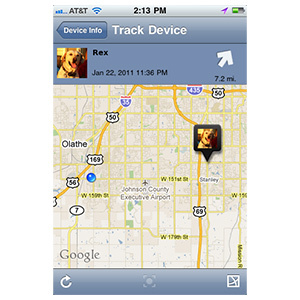 Sign in to your account on your smartphone to begin tracking. Available for download in the Google Play Store. You can also find it in the Play store on your smartphone by searching for “Garmin Tracker” or by capturing the QR code. App Store is a trademark of Apple Inc. Android is a trademark of Google Inc. 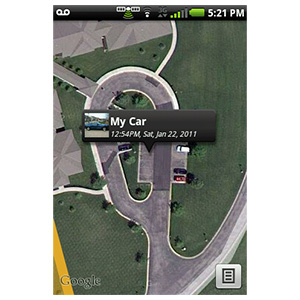 Locate Garmin tracking devices on demand. 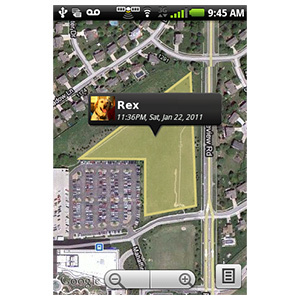 See your location and your device’s location on a map. 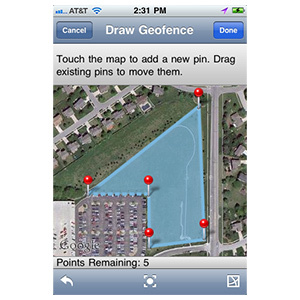 Navigate to your tracking device (iPhone® requires Garmin StreetPilot set as you default navigation app). Customize device settings, including battery alerts, speed alerts, powered off notifications and more. Allow family members and friends to receive notifications. Access 1 day of location history with a Standard Tracking service plan or 7 days of track history with a Deluxe Tracking service plan. Create continuous tracking events and send invitations for others to follow you*. Schedule times for your device to wake up and report back its location*. *Requires Deluxe Tracking service plan.